What will you get in a Hyundai Santa Fe Premium GLS? You are here: Home Latest Stories Feature What will you get in a Hyundai Santa Fe Premium GLS? 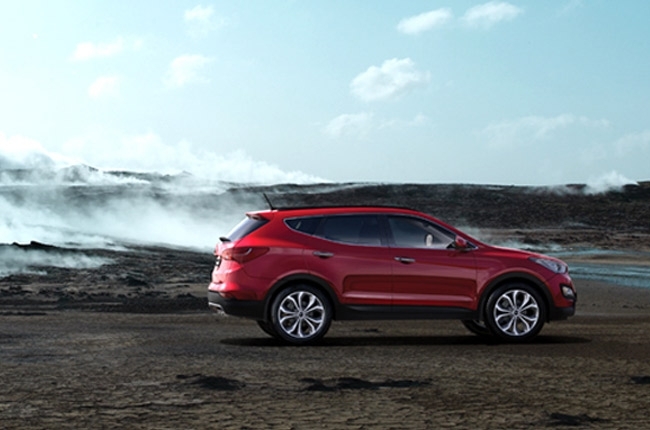 The Hyundai Santa Fe is a midsize crossover SUV with a history that dates back to the year 2000. Now on its 3rd generation model, it’s packed with exterior and interior trims that are beyond what you see on its surface. 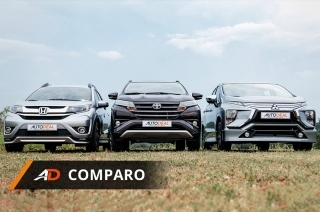 In this article, we’ll be looking into the top-of-the-line variant of the Santa Fe, the Premium GLS 4x4 AT. 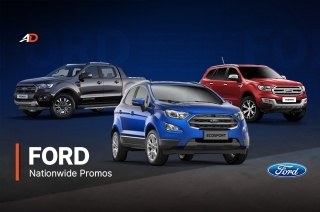 It has the most features among the three available Santa Fe variants from Hyundai Philippines. 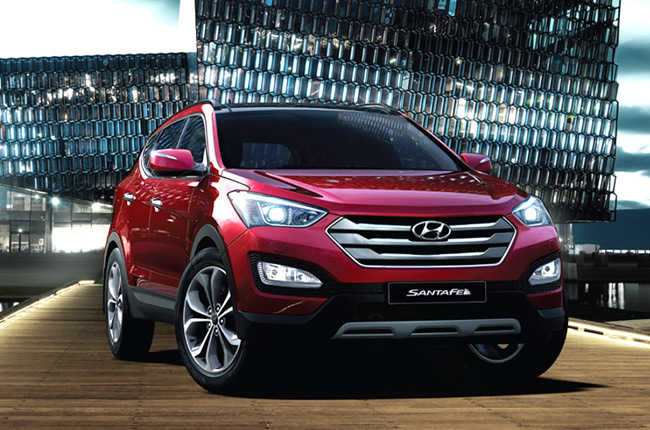 The Santa Fe bears the Korean marque’s hexagonal grille that crowns the slightly bulky bonnet. 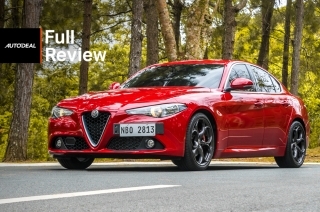 It has HID Xenon projector headlamps that complements the front bumper skid plate. Fog and cornering lamps complete the overall sporty demeanor of the fascia, which are useful on hazy driving conditions as it adds visibility from a strong light source. The same goes at the rear – the sharp LED combination lights is in perfect combination with the rear bumper skid plate, dual exhaust pipes, reflectors, and subtle mesh trims. 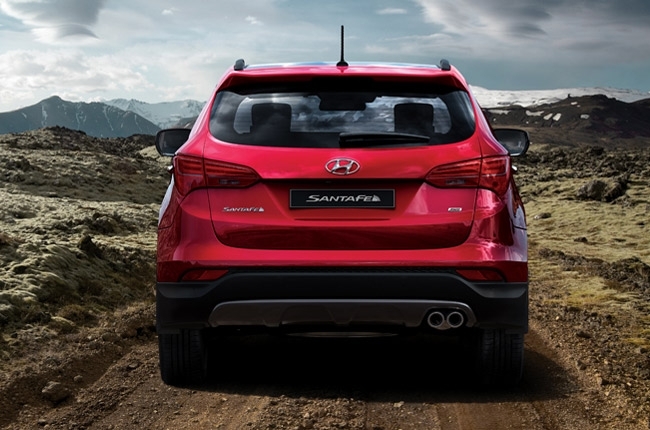 To solidify the look, the Santa Fe also has a rear spoiler and a roof rack. It also comes standard with 19-inch aluminum wheels with an intrinsic design and a panoramic sunroof. 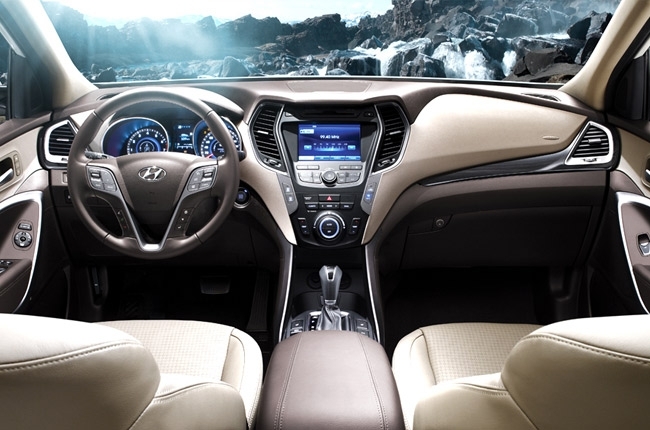 The dashboard layout of the Santa Fe is in-line with Hyundai’s design across its models. Its whole interior is covered in leather, with varying shades that are pleasant to the eyes. 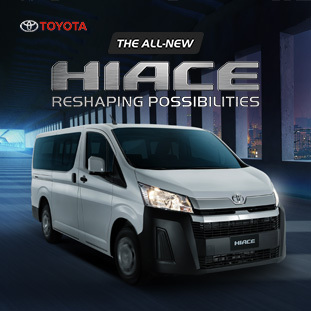 As the driver, you have a 12-way power adjustable seat that can be accustomed to your comfort. All of the rear seats can also be folded in various ways (4:2:4 ratio) to maximize cargo space inside the vehicle while allowing enough seating room. 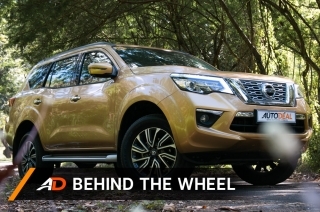 This is perfect for long trips with your family or escapades that would need extra equipment. 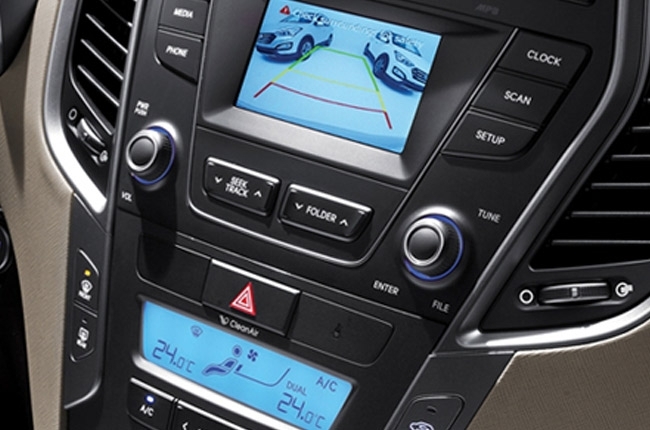 The Hyundai Santa Fe is packed with smart features for the driver and its passengers’ convenience. 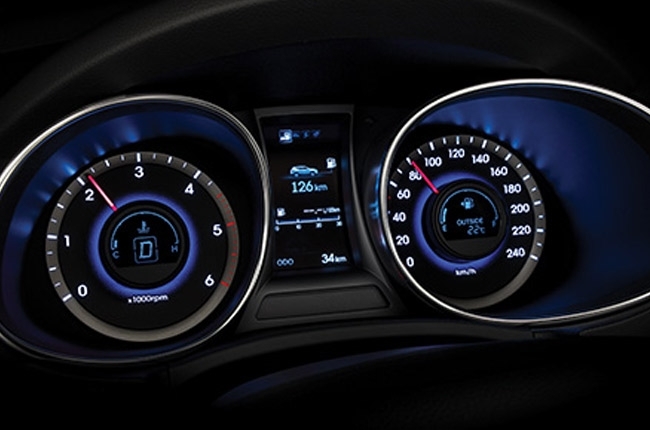 The cluster gauges and the 4.2-inch TFT LCD display are sharp and well lit, which makes the driving information like average fuel consumption and average speed easily readable. It also has electronic parking brakes that eliminates the conventional hand/foot brakes. The best thing about it is its automatic vehicle hold, which allows you to release the brakes even without switching to neutral. This is pretty convenient when driving in heavy traffic. 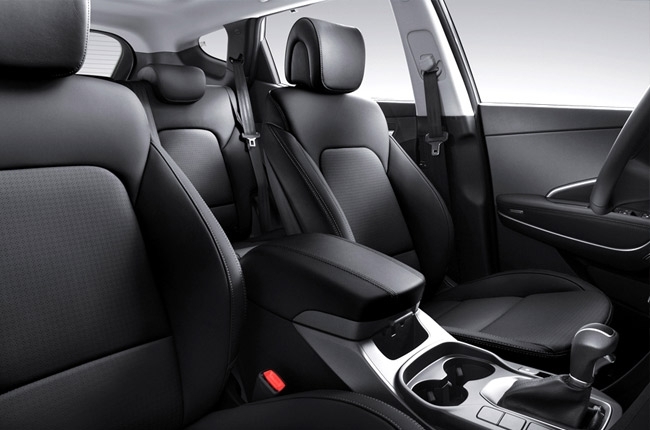 The Santa Fe also features Flex Steer – allowing the driver to choose among 3 driving modes (normal, sport, or comfort). This can be controlled on an embedded switch on the steering wheel. The head unit, on the other hand, is a LCD touchscreen with multiple functions such as AM, FM, CD, DVD, and MP3. It also has USB, AUX, Bluetooth, and iPod connectivity together with navigational functions. The rear view camera display is also shown on this head unit when backing down. 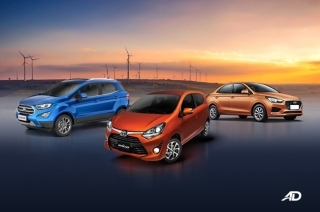 Other features include push start/stop engine for one touch ignition; smart key for easier entry and locking; dual full automatic airconditioning that can set different temperatures for the driver and passenger; rain-sensing front wipers; and cruise control system for controlled driving on highways with speed regulation. 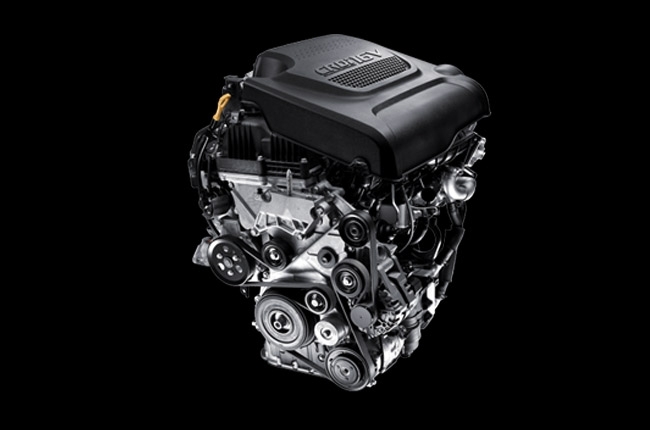 The Hyundai Santa Fe is powered by a 2.2L CRDi diesel engine that can put out 197 hp and 436 Nm of torque. It’s then mated to a 6-speed automatic transmission. 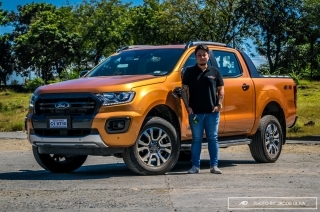 This particular variant runs on full 4x4 system, which automatically assesses road conditions and implements proper traction on all 4 wheels for optimal performance. 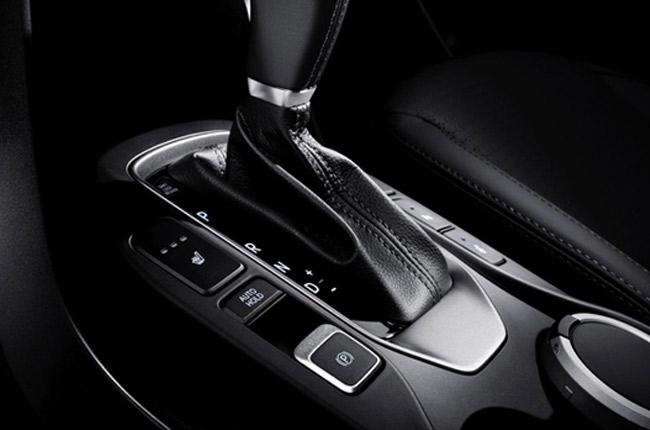 The accelerator pedal of the Santa Fe is organ-type, meaning it is connected to the floor as opposed to what it usually is on other vehicles. 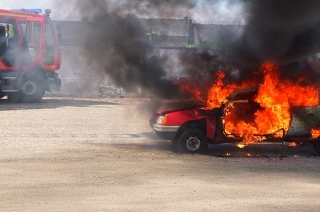 This minimizes the driver’s effort and prevents accidental intrusion of foreign objects that can cause accidents. 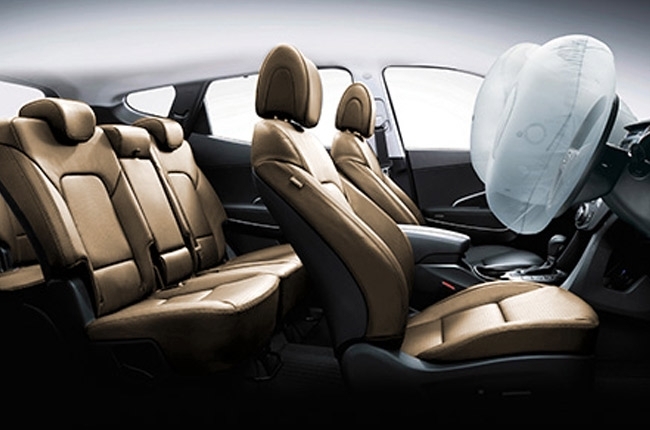 Aside from dual front airbags, the Hyundai Santa Fe has numerous technological advancements available for safety. 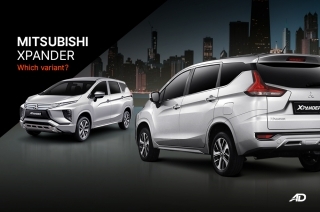 It has Electronic Stability Program (ESP) which controls the amount of braking force depending on the driving circumstance. 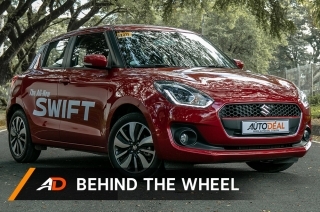 It also has Hillstart Assist Control (HAC) that initiates braking during uphill climb to help avoid the car from rolling back. 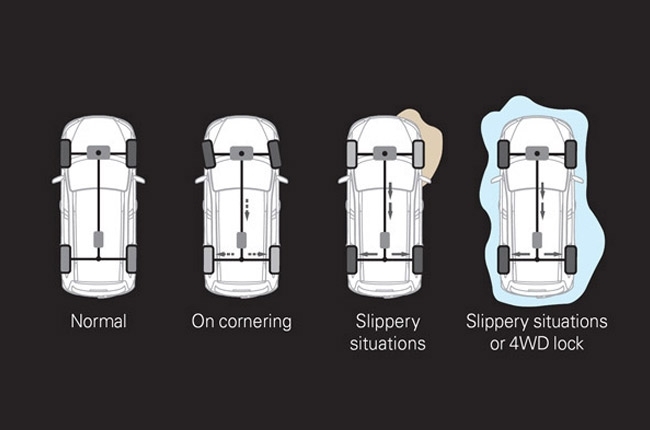 This works the same for Downhill Brake Control (DBC) which provides braking assist during steep decline. 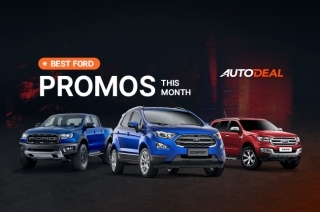 The Anti-lock Braking System (ABS) with Electronic Brakeforce Distribution (EBD) and Brake Assist System (BAS) increases the brake pressure when it detects emergency braking situations, preventing the wheels to lock. 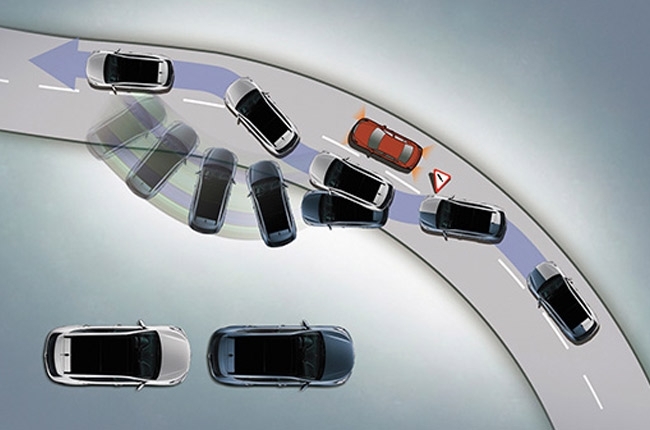 For slippery roads, the Santa Fe also has Traction Control System (TCS) that controls the spin of the wheels for better traction. 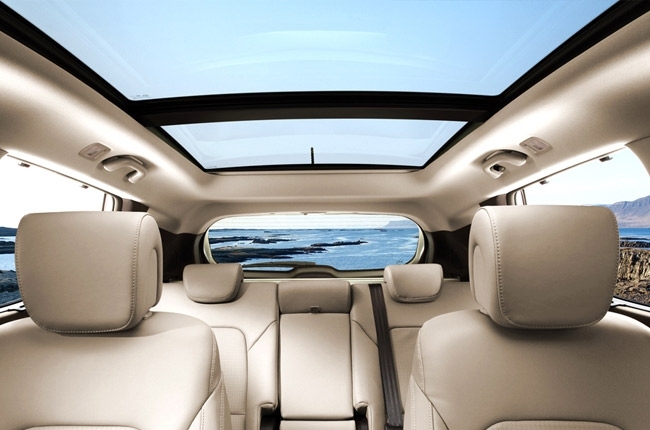 What would you get in a Hyundai Santa Fe? 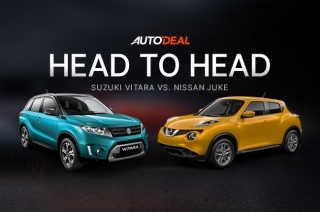 More than just a good-looking sporty crossover SUV, it has high-tech and cool overall features that are fit to your money’s worth. 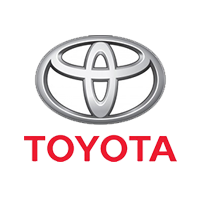 It ensures the driver’s comfort and convenience, while keeping the passengers safe and sound with more than a handful of safety technologies. The Hyundai Santa Fe Premium GLS 4x4 AT is available for P2,228,000. 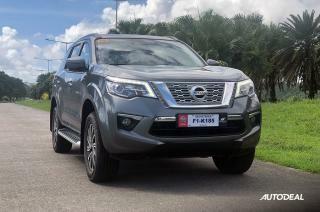 It’s also available in other variants such as the GLS 4x2 AT with a price tag of P1,698,000 and the GLS 4x2 MT which you can get for P1,568,000. 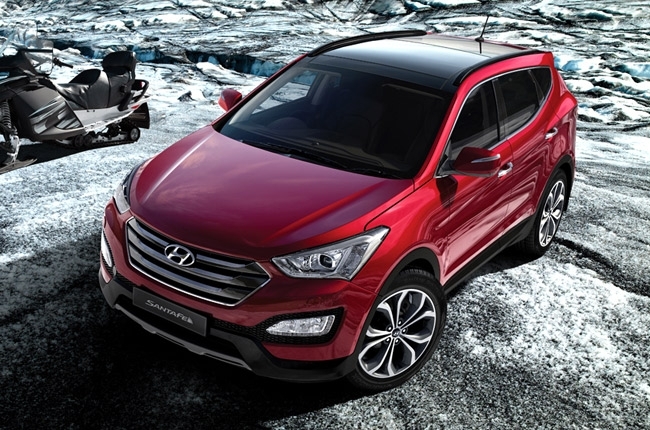 For more information about the Hyundai Santa Fe, visit the AutoDeal Car Guide.